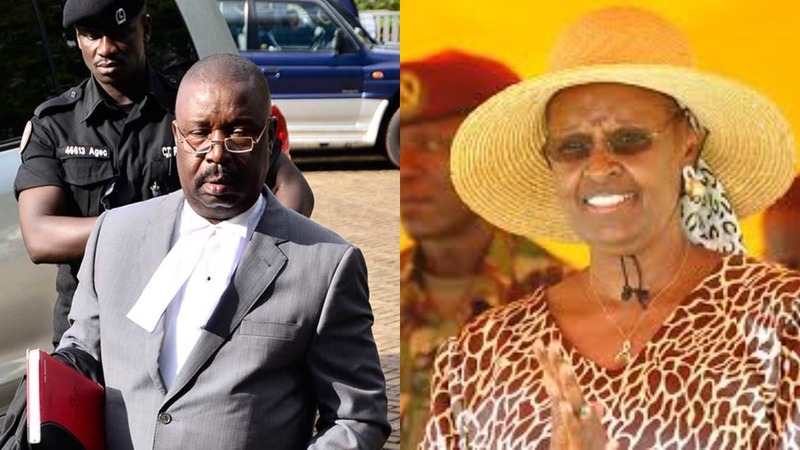 NTUNGAMO – Ntungamo leaders have embarked on a campaign to sensitize the populace and other stakeholders, including First Lady Janet Museveni, to support the splitting of the district into three. District NRM leaders and area MPs led by Deputy Attorney General and MP Rushenyi county Mwesigwa Rukutana met the First Lady, who is the chairperson of NRM in the district at her country home in Irenga Karegyeya Kikoni parish Ruhaama county on January 9 and presented the framework paper to have district split into three districts of Ntungamo, Ruhaama county, Rushenyi and Kajara. They presented the 13-page document to Ms Museveni, who in turn promised to present it to the President. “You know I cannot decide or give you a district so will take your petition to the President for the consideration,” she said. The decision to split the district was made in a meeting held on 30th December 2018 where all political leaders unanimously supported the splitting of Ntungamo district and to meet President Museveni, saying that he is the one who had opposed it earlier. In August 2017, Ntungamo district council unanimously passed the resolution to create Ntungamo-Ruhaama, Kajara and Rushenyi districts to bring services nearer to the people. The councillor for the Ruhaama sub-county Ahabwe Bernard Mukasa noted the district has been cheated during the army and police cadet recruitment where it takes small number of officers to the force compared to districts. Councilor Ronald Bukenya who represented Ntungamo Municipality at district noted that it will be a blessing for the people of Ntungamo district to have three districts saying that 2240km of road network will be worked upon easily. Ntungamo district was created in 1993 with three counties and few sub-counties but now has population of 550,000 people, 11 town councils, 19 Sub Counties in Ntungamo district.